The Ashland Equestrian Team works closely with quality sponsors. Ashley personally believes in the product she represents, and takes every opportunity to highlight her sponsorship team both in the barn and while competing and clinicing. From product reviews to trade show time and radio interviews, Ashley loves to interact with her companies on a personal level. 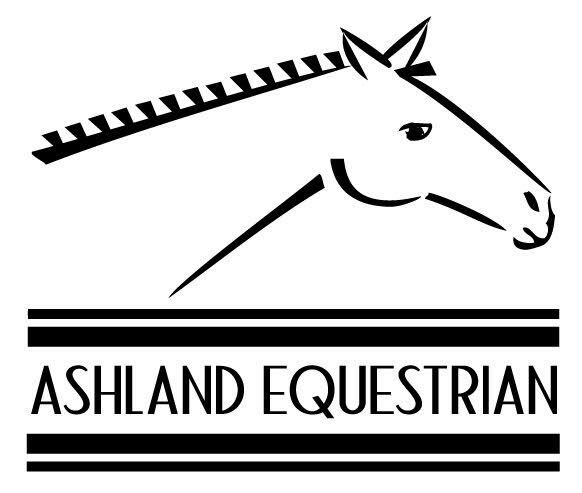 Please contact us today if you would like to join Ashland Equestrian’s elite group of sponsors! Simply the Best Dressage Saddles on the Market. Superior, innovative equine and livestock supplements. Premier designer and manufacturer of helmets for all riding disciplines. The Posture Prep Cross Fiber Grooming System is designed to improve posture, performance and health of horses, dogs and humans. Safe, natural, drug-free pain relief for athletes. PEMF (pulsating electromagnetic frequency), massage and solarium devices for horses.